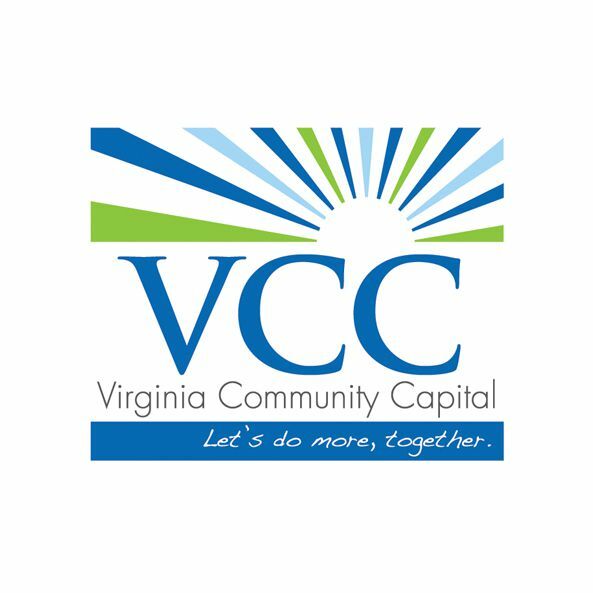 With offices in Christiansburg and Richmond, Virginia Community Capital (VCC) is dedicated to the prospect of building wealth for all through our lending, savings, and advisory services. 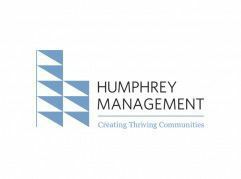 As a community development financial institution (CDFI), our mission is to offer innovative, flexible financial products designed to support housing and community development ventures, increase jobs, and encourage sustainable communities. In partnership with our for-profit bank, Community Capital Bank of Virginia (CCB), the non-profit VCC offers loan capital broader and more flexible than banks lending in low- to moderate-income communities in underserved geographies and markets.